So here’s a new release….sorta. So it seems back in the 90s thrash metal band Intrinsic started recording their sophomore album. Well, it appears that their sound didn’t really fit with what the industry was wanting, so the project was shelved. The band broke up, as happens with bands. They did a few reunion shows, started writing some songs, and thought “what about that one album?” To make a long story short (too late), after nearly 25 years Nails finally gets released. The most obvious question is “isn’t the music going to be a little dated?” Well, not overly. Did I hear some similarities in sound between Nails and music from the 90s? Sure. But there wasn’t anything that would have been out of place in more current music. If you’re worried that the music won’t be relevant, don’t sweat it. There’s really nothing to be concerned with. 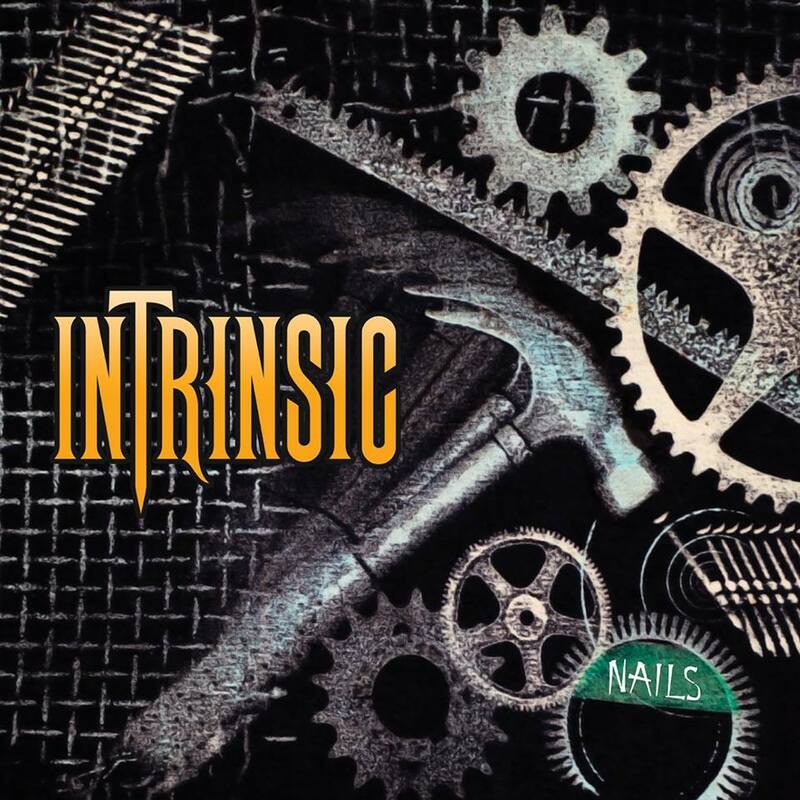 On Nails Intrinsic brings everything you would expect from thrash metal. The bursts of drum and blistering guitar licks are technically sound. There’s nothing amateur about this release. And songs like Mourn for Her and Inner Sanctum prove the guys can do more than shred. I finished the album and thought “Wow. What are they capable of next?” I’m looking forward to new music from Intrinsic.